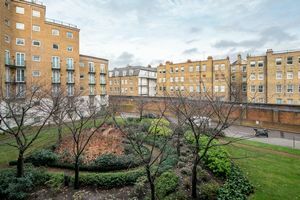 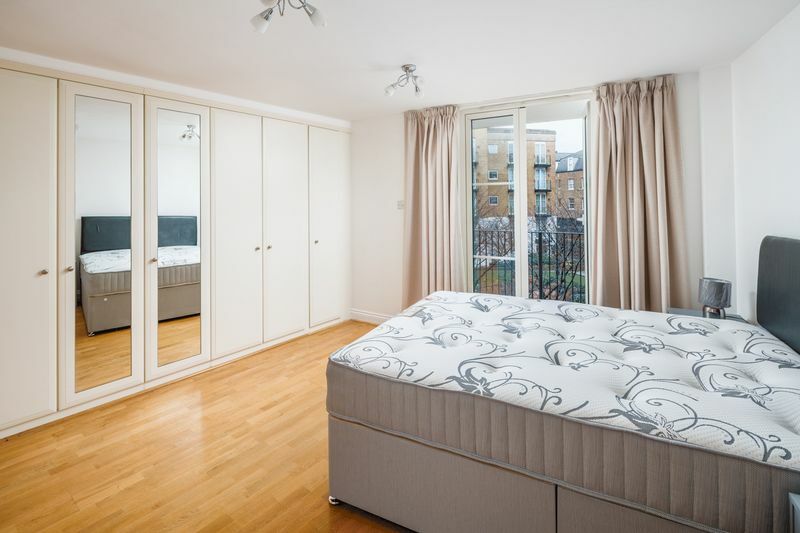 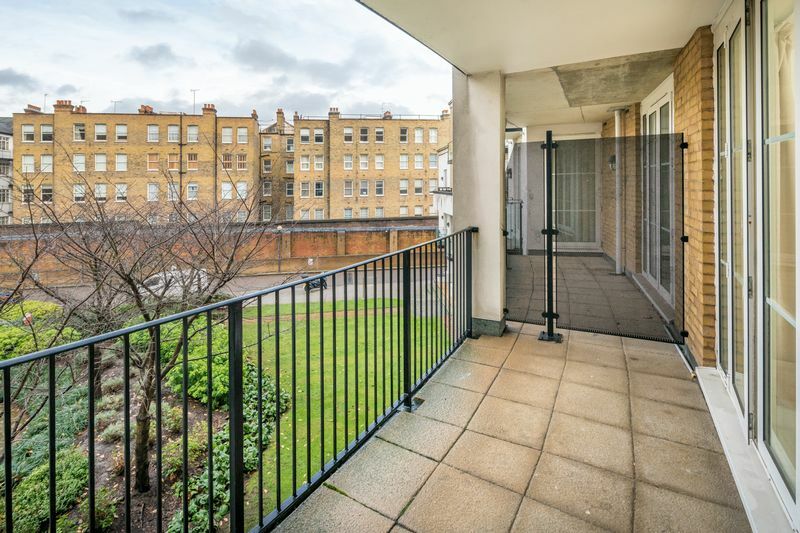 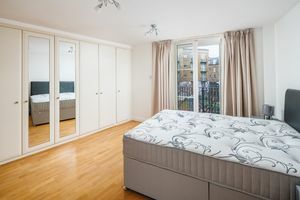 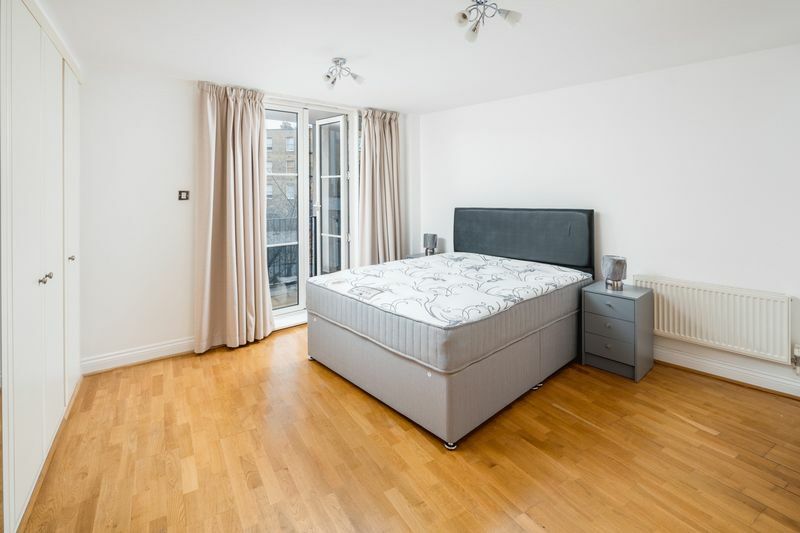 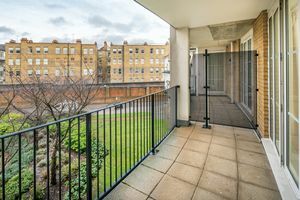 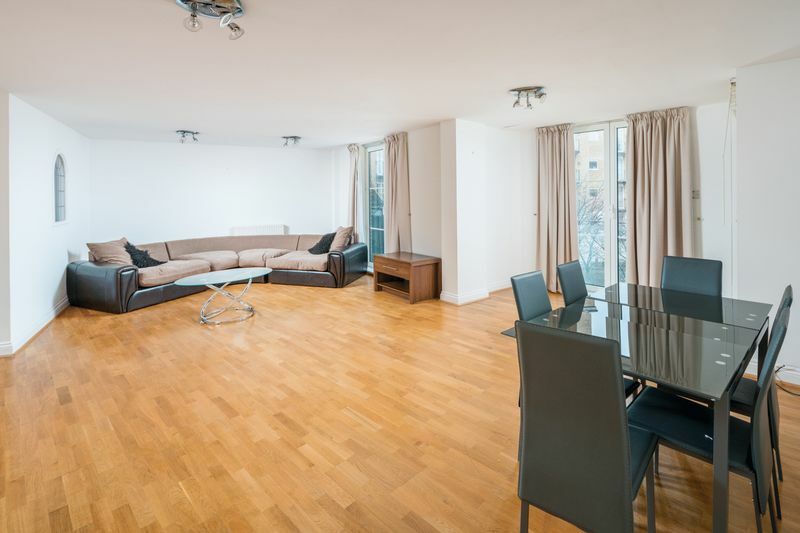 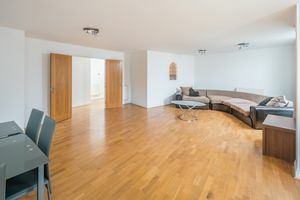 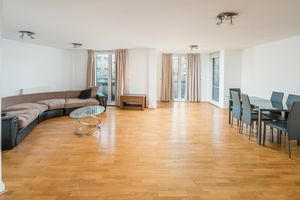 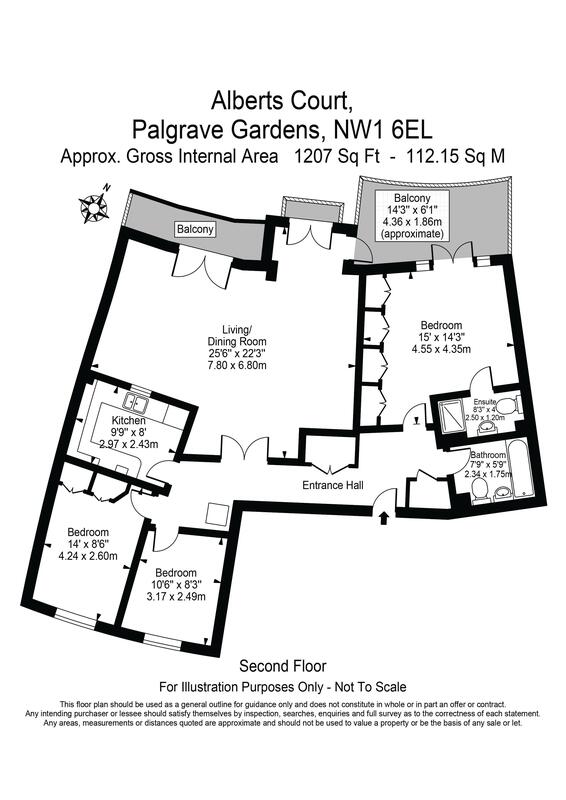 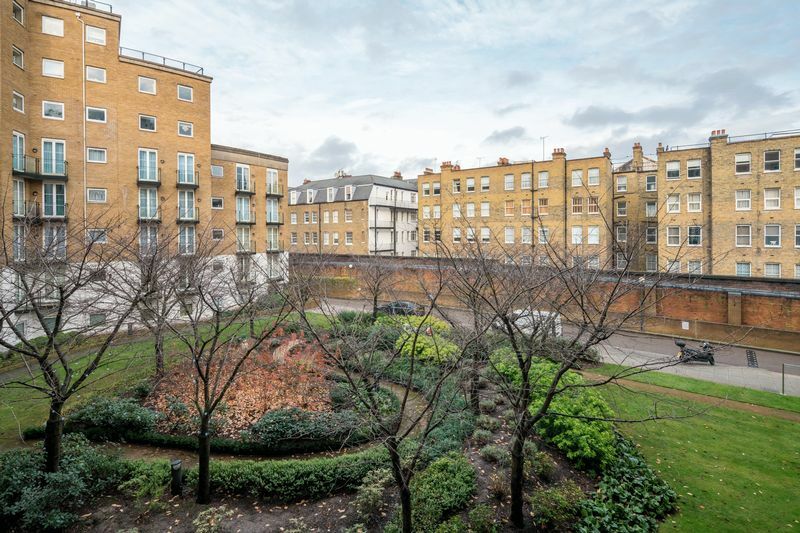 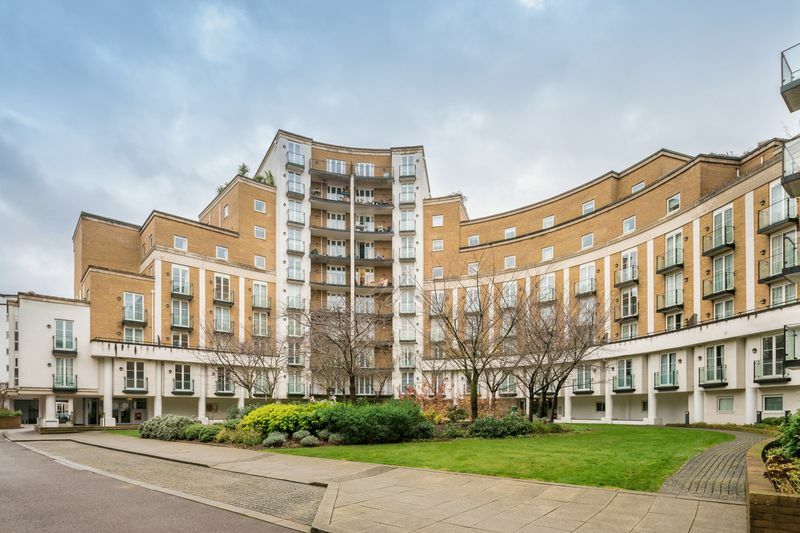 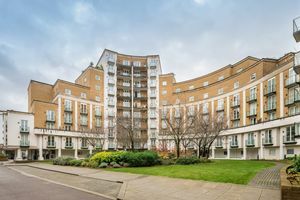 A very large three bedroom, two bathroom apartment spanning over 1200 square feet in a prestigious apartment block on the border of Regents Park, Marylebone, and St. Johns Wood. 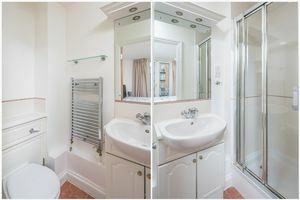 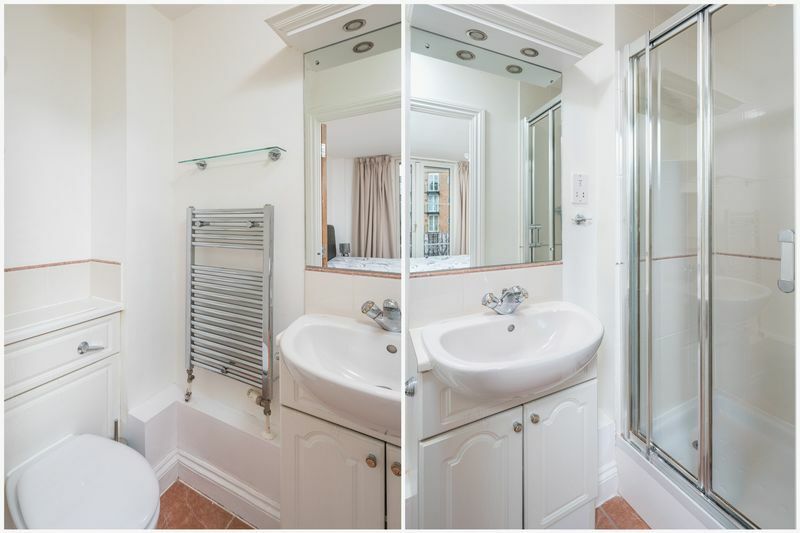 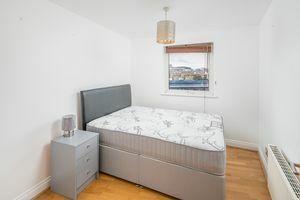 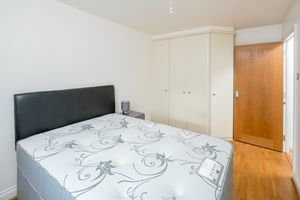 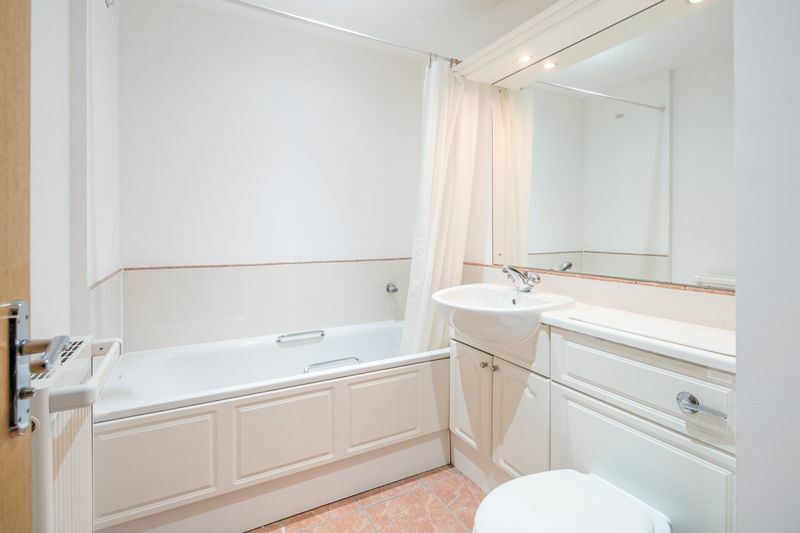 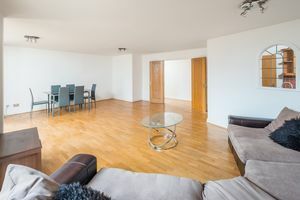 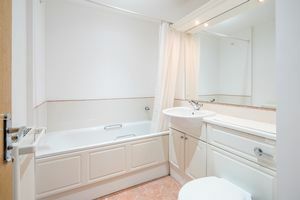 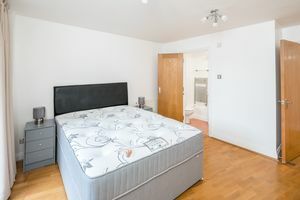 The apartment is set on the second floor (with lift), has a master bedroom with en-suite bathroom, as well as two further double bedrooms which share a large family bathroom. 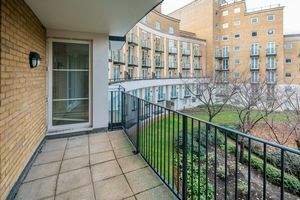 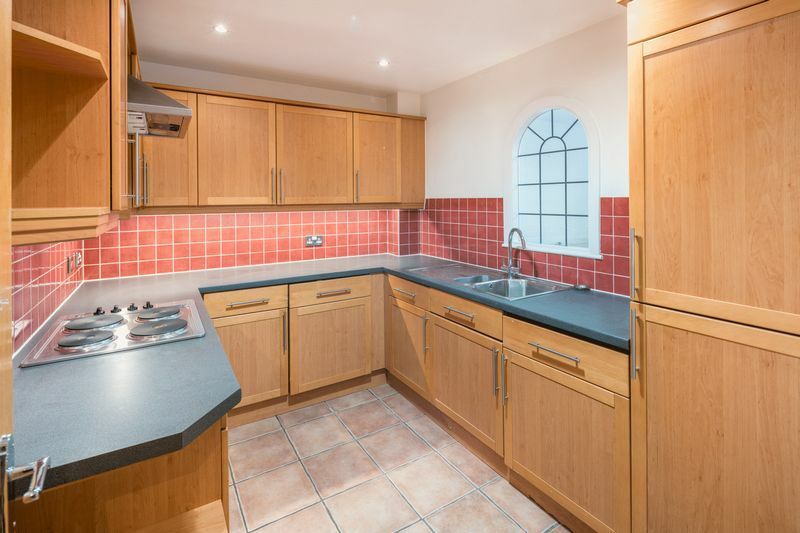 The large living room extends to three balconies overlooking the communal gardens, and has a separate fully fitted kitchen. Tenure - 900+ year lease, plus share of freehold.